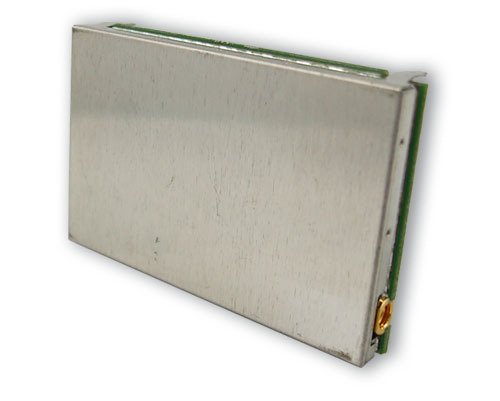 Microhard - Nano n920-OEM 900 MHz Spread Spectrum Wireless Modem. When size matters - and so does performance - there really is an answer: the n920! This Nano Series modem has an incredibly small footprint offering outstanding design flexibility; but that's not all it has to offer. 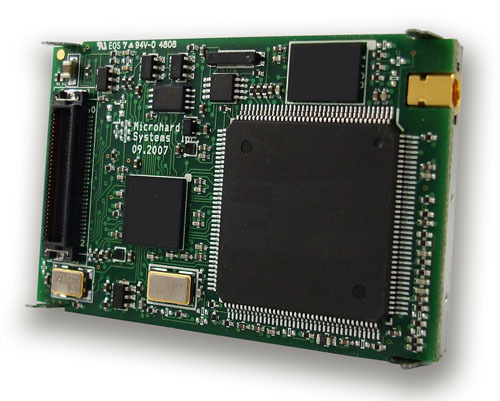 Engineered into this tiny package is the reliability, features, and performance of our larger serial modems! And if that is not enough to amaze, note also that it is fully compatible with all of our MHX Series modems! When we talk with our customers, we also listen. Smaller size: the n920. Faster speeds: the n920. Feature-packed and also compatible with existing MHX radio networks: the n920!